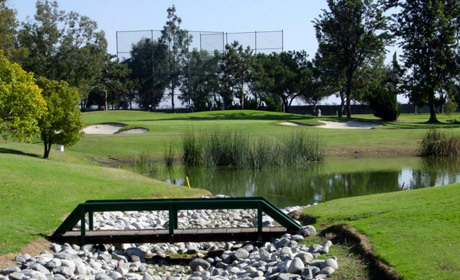 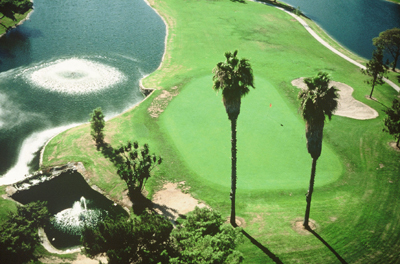 Compton Par 3 Golf Course is a Public, 9 hole golf course located in Compton, California. 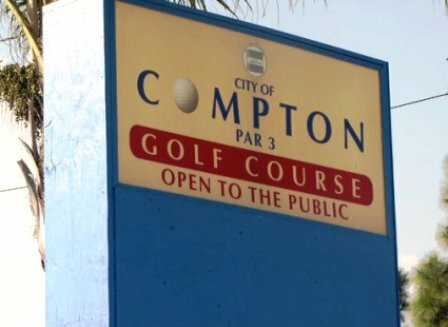 Compton Par 3 Golf Course first opened for play in 1958.  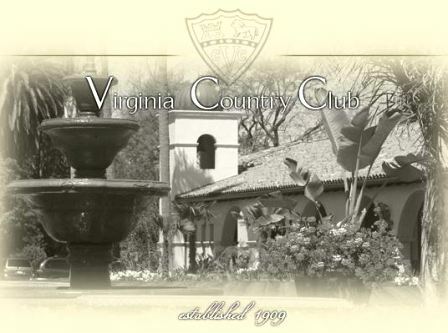 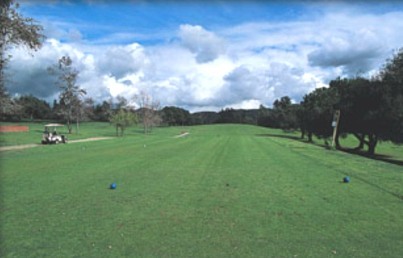 The course was designed by John Hilborn. 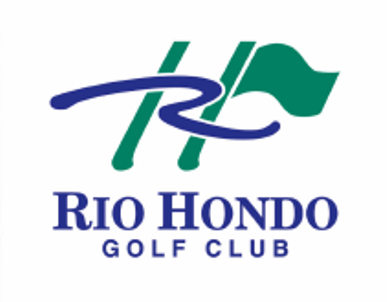 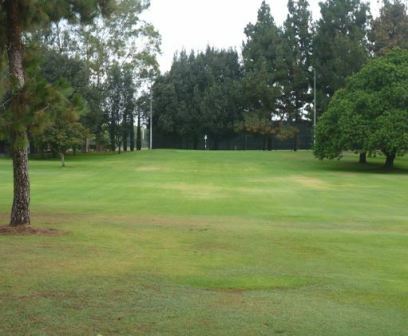 The Golf Course is one of the public recreation facilities owned by the City of Compton. 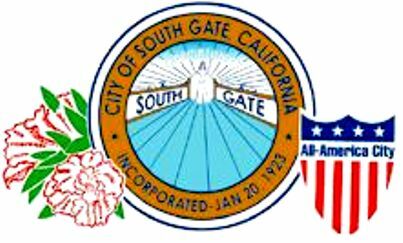 It is under the jurisdiction of the Parks and Recreation Department, and its conduct and operation are primarily for service to and benefit of the public.